Search engine optimization (SEO) very much revolves around Google today. 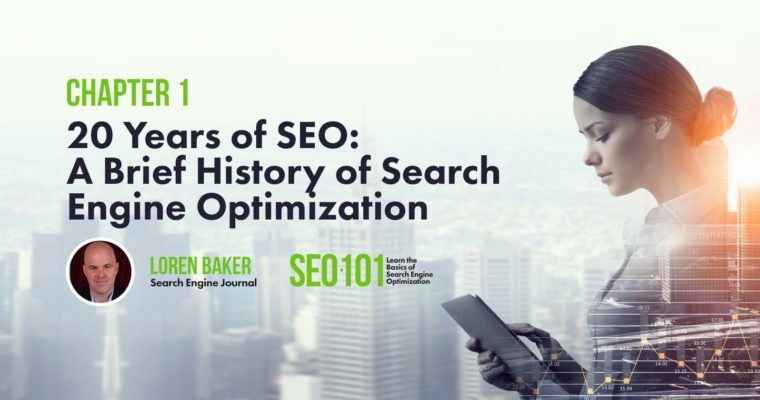 However, the practice we now know as SEO actually pre-dates the world’s most popular search engine co-founded by Larry Page and Sergey Brin. I started doing SEO in 1998, as a need for our clients who have built cool sites but were getting little traffic. Little did I know, it would become a lifestyle. Then again, the World Wide Web was still a pretty new concept at the time to most people. Today? Everybody wants to rule the search engine results pages (SERPs).